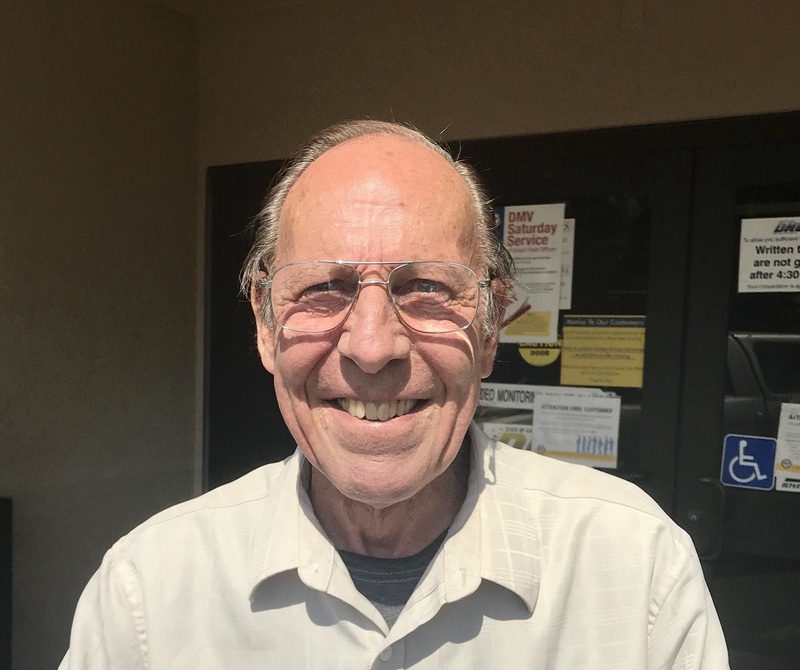 Darrell Lee Benson of Murrieta, California went to be with the Lord on Thursday, October 18, 2018 at the age of 71. He is survived by his three children Jason, Bonnie, and Donald, as well as six grandchildren. Darrell was born to Donald and Charlotte Benson on September 15, 1947, in the city of Minneapolis, Minnesota. His family resided in Riverside, California from the age of seven on. After high school, Darrell enlisted into the Marine Corps where he served a four-year tour in Vietnam. Shortly there after he met the love of his life, Lorna Ann Reid. They were married on July 26, 1971 and moved to Murrieta, California to raise their family. Darrell retired from two careers, one from Pacific Bell and the other from Murrieta Valley Unified School District. He was a devoted son, husband, father, grandfather, and friend. He adored spending time with his children and grandchildren whom they called “Pockey.” He will be truly missed but never forgotten. Please join us in celebrating the life of Darrell Benson on Friday, November 2, 2018 at 2:00 pm at RockRidge Church 32011 Scott Road, Winchester, California 92596.